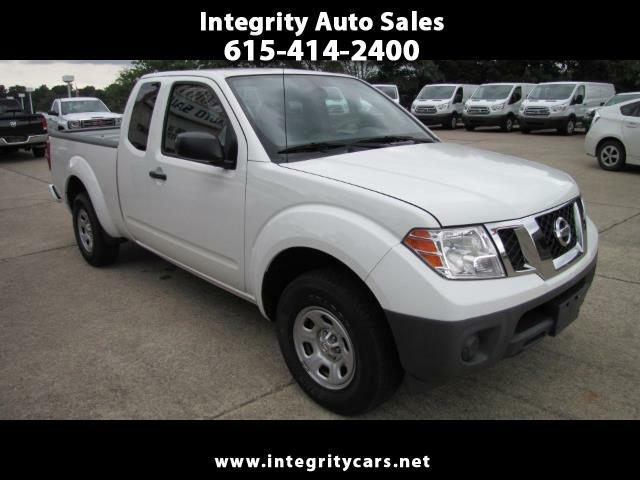 ***A very Clean and Straight 2017 Nissan Frontier King Cab S Truck. 4 Cylinder and Only 16k miles. Under Factory Warranty. Anyone in business looking for a nice truck, or if you are just needing a nice personal ride that is better on gas.....than don't miss this one!!!! Come see it for yourself or call 615-414-2400 Have a great day! Description: All Original Factory Warranty is in Effect!